We study, play, pray, hang out together and help each other live the way God wants us to. And there is room for you. Thanks for visiting the Tusculum Young Adults' blog. This is a place where we keep in touch with each other, request prayers from our church family, stay updated on upcoming events and recap our recent activities. Regulars, go ahead and make yourselves at home. Visitors, we'd love to get to know you! Please, stick around for a while and leave a comment. I'm not trying to skip right over Thanksgiving (in fact, it's my favorite holiday of the year) but I wanted to send out an email for those of you who didn't catch the sign up sheet this morning in class. 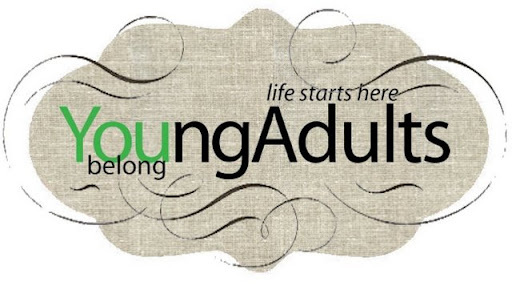 The "Young Adult" Christmas Party will be on Saturday, December 4 starting at 5:30pm at the home of Alan and Wyndee Kirby. Sign-up sheets will be passed around in class for the next couple of weeks for food and childcare. There will also be a sign-up sheet at "Sign-up Central" in the Great Hall (lobby), along with printed driving directions. 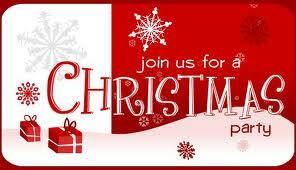 Also, we will do a Dirty Santa gift exchange so bring a gift valued at $10 (no gag gifts please). Kris and Emily Jordan brought home a new member of their family! Layla Grace was born on Wednesday, September 1, 2010 at 7:55 AM. 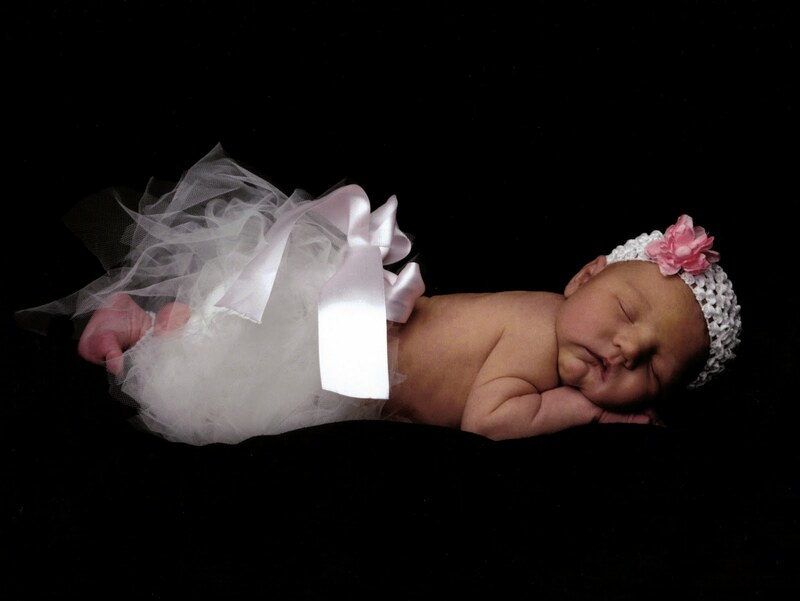 She is 19" long and 7lbs even with dark hair just like her parents. Congratulations to the Jordans! 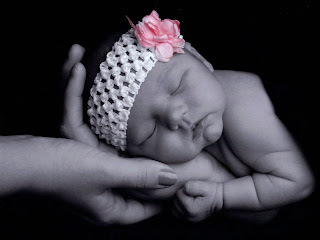 May God bless your family of 3! The TYA has had some recent weddings! Bret and Jessica Burgess (finally) wed on June 25, 2010. 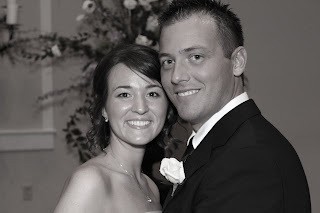 Adam and Denise Agee tied the knot on July 16, 2010. Congratulations, newlyweds! 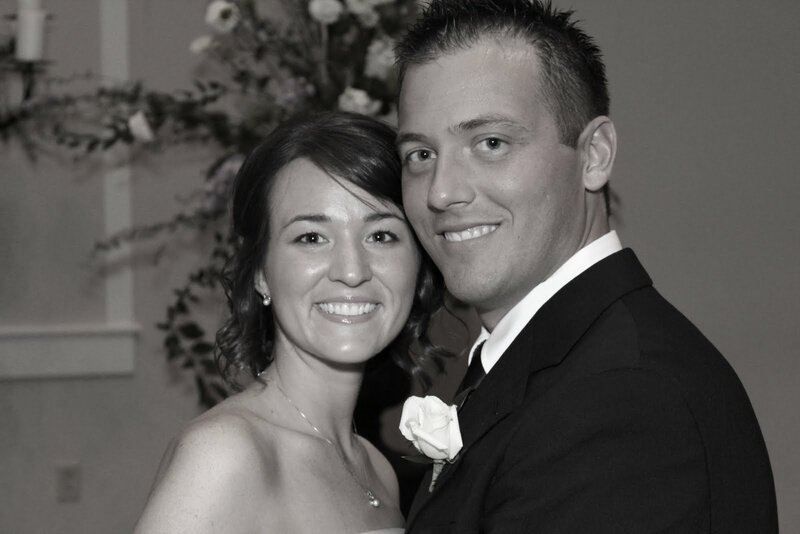 We wish the happy couples lots of happiness in their futures together and pray for blessed, God-centered marriages! Our July Ethnic Food Night was a lot of fun! Over thirty of us (including three babies) were able to come to the Hibachi festivities, and we crowded into a big room with four grills that we got all to ourselves. Everybody was wanding around and mingling before and after dinner, but while the chefs were cooking, all eyes were glued to the grills and their Japanese skills. An example of their Japanese skills: the Onion Ring Volcano! Everybody really enjoyed themselves. It was nice to get out and try something a little different, but even nicer to get to spend some time with great friends. Interested in broadening your horizons with some Ethnic food?? 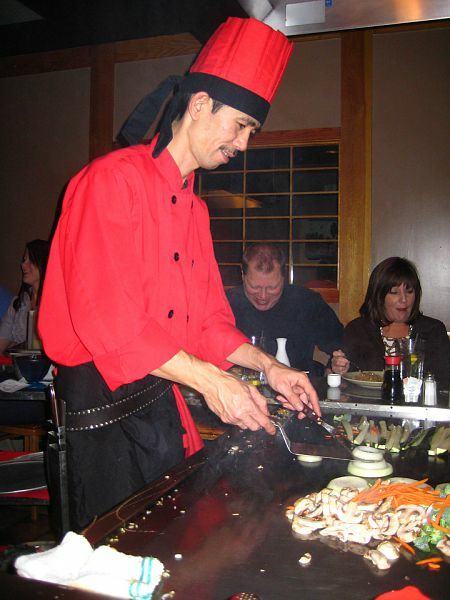 Join the TYA next Thursday the 22nd at Toyama Japanese Steak House for some Hibachi fun. Toyama is located at Nippers Corner, and we'll be meeting there at 7:00 PM. If you've never been to a Hibachi Grill before, you're really going to love it. Everybody sits around the grill while the chefs cook your food to order right in front of you. They definitely make the show entertaining, full of fire tricks and tossing pieces of shrimp for you to catch in your mouth. Most kids really enjoy it, as well, and the food isn't too weird, so feel free to bring the whole family! If you'd like to join us, please RSVP by Tuesday the 20th by either leaving a comment on this post or by emailing Mindy directly. We already have nearly 30 people signed up(! ), and we've given the restaurant fair warning. They seem to be really excited for the party and have assured us that we'll have a wonderful time. Hope to see you there! The group decided to put together a last minute event for the month of June that involved tailgates, concessions food, and giant screens. Since there was such a short notice, only a few people were able to make it to the Drive-In in Woodbury, TN, but we still had a really great time! Adam and Gena brought their kids as well as some friends to watch Toy Story 3. They passed the time waiting for the movie to begin by tossing a football around and playing on the playground. Since they had already seen TS3, Mitch & Pam and Brad & Mindy parked at the other screen to watch Grownups. 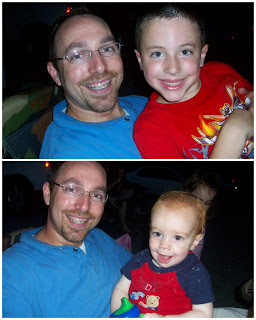 It turned out to be a really late night for everyone, especially the kids, but it was totally worth the fun and outdoor movie-watching experience! Mitch and Pam waiting for the movie to start. Brad and Mindy sitting on their tailgate. A sample of the delicious concessions dinner. Mindy and Pam waiting for dusk to come. This event was hopefully the first of many monthly activities that we'll do as a group. It was a great way to kick off the summer, as well as the upcoming schedule! Would you like something featured on the TYA blog? News, story, photos, prayer request, etc? Feel free to email mrs_mehaffey@yahoo.com.